Pets are a great source of love, companionship and joy. They can also be a lot of work and need supervision, care, and Pet-proofing your home is essential. Our homes are full of common items that we often overlook, but that can be extremely dangerous to a curious or playful Pet. The most common, everyday items to you or me, potentially can cause injury and can even be fatal to our Pets. 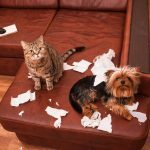 Below is a brief list of preventative measures every Pet Parent can take to help keep your furry family members safe and secure. If your family includes cats as well as dogs, keep the litter-box in an area which is inaccessible to Fido. Cat feces is irresistible to some dogs and if ingested can lead to parasites, illness and blockages which require surgery and can even be fatal if left untreated. 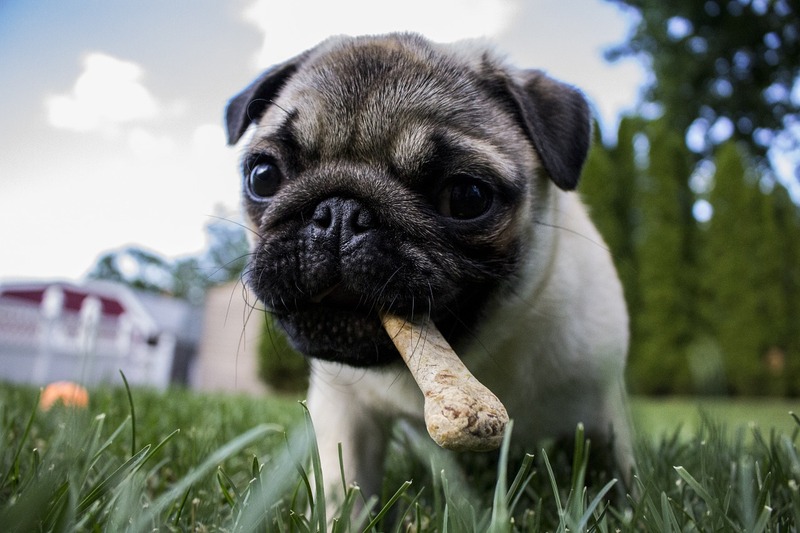 The scent of feminine hygiene products and under-garments can tempt an unsupervised Pet to chew and swallow these items, potentially causing choking or intestinal blockage. Power cords can be a great temptation to playful Pets. Keep items which are not in use unplugged and/or out of reach. 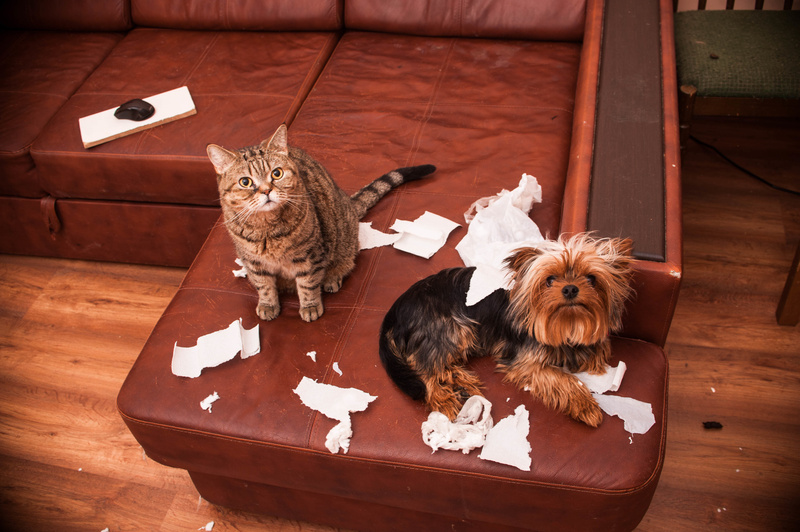 Household cleaners, chemicals and medications can be fatal to Pets. Remember to always keep harmful items and materials out of reach or in a latched closet or cupboard. As with children, small toys can pose a choking hazard to Pets. Keep small toys and knick-knacks picked up and out of reach. 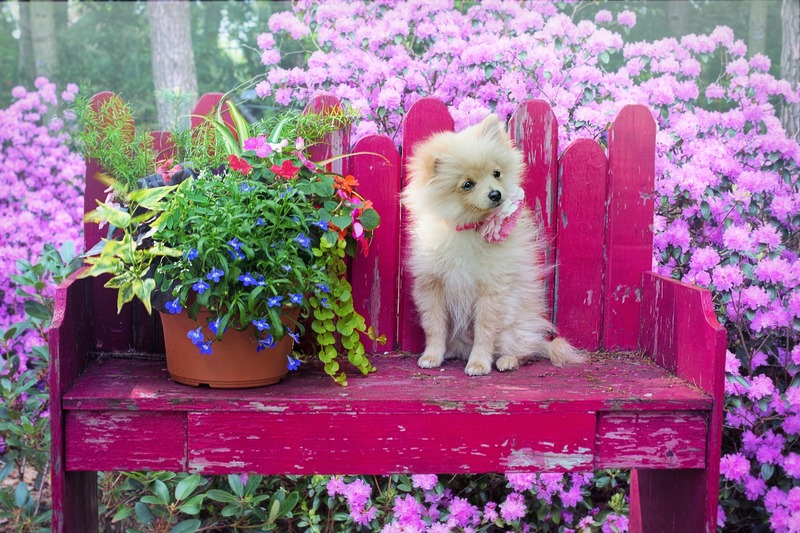 While most are harmless, many common houseplants such as aloe, carnations, lilies and ivy, can be toxic to dogs and cats. Keep food out of reach. Some food items are dangerous to pets, such as chocolate and alcohol. But even if the food items themselves are harmless, the packaging can cause obstructions in the airway or stomach. 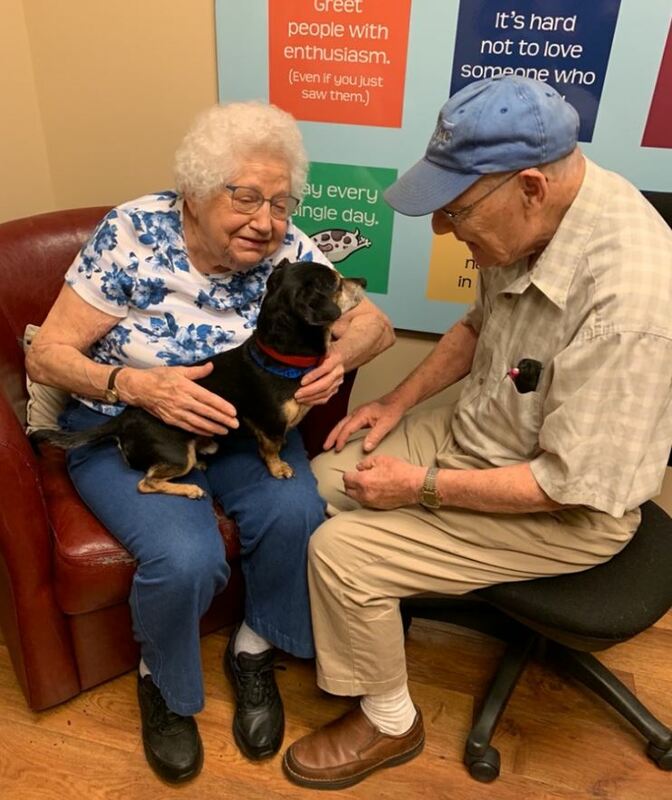 Join thousands of Hannah Members who enjoy the security and peace of mind of knowing that if the unexpected should happen, Hannah is there to provide comprehensive veterinary care, including emergencies, intensive care, surgery, hospitalization and medications, all for one low monthly fee. A Pet who has ingested harmful material may require exploratory surgery, followed by many examinations and medications, all of which are covered at no extra charge by Hannah’s Total Lifetime Care (TLC) program. Not only that, but Hannah also provides training and individual consultations to help prevent unwanted and potentially dangerous behavior. Whether you have a young or adult Pet, or you’re thinking about adding a Pet to your family, it’s never too late to start Pet-proofing the home and ensure your furry family members are safe. Hannah is here to help! Learn more about Hannah and its comprehensive Pet health and behavior program here.